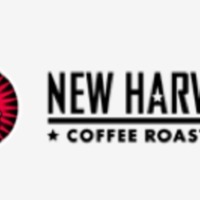 Logo for Rhode Island based New Harvest coffee company, who have a business mission to focus on community/sustainability and who roast Organic, Fair Trade, and Rainforest Alliance beans. All rights are with New Harvest and/or the artist. 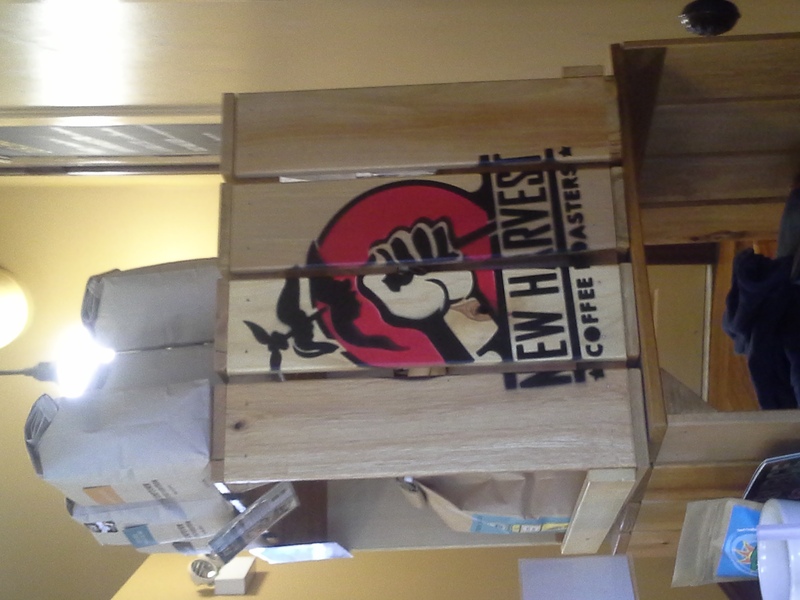 New Harvest was founded in 2000 by Rik Kleinfeldt and Paula Anderson. They are based in Rhode Island. 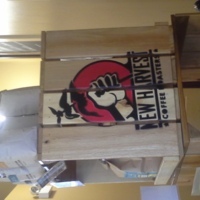 unknown., “New Harvest Coffee logo,” The Fist is Still Raised, accessed April 25, 2019, http://raisedfist.femmetech.org/items/show/45.